Oh what a summer we have had filled with sunshine and warm nights. 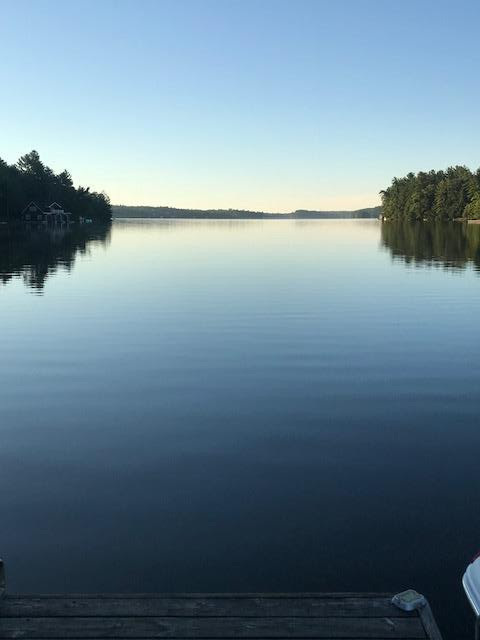 Whether you were up at a lake, took a well-deserved vacation or simply enjoyed a little extra time outdoors, we hope you have relaxed and enjoyed. 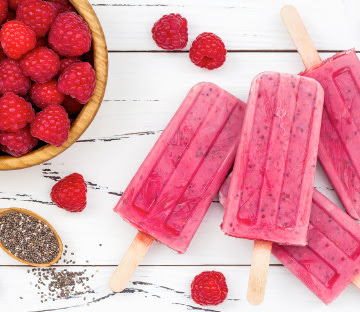 To finish off the last month of our favourite season, we have filled our August newsletter with some amazing recipes, tips and products to keep you looking and feeling your best naturally. Enjoy the last few weeks of summer. And as always, we love hearing from our readers. To reach out to us, all you have to do is e-mail drjoey@drjoey.com. Click here and check out my latest post on Cityline — the Top 40 ways to look and feel your best over the age 40! Fallen off the health wagon and gained a little weight this summer? Don’t worry, we can get you back on track! Visit Ontario’s #1 weight loss clinics and start losing weight today. Hormonally balanced, easy to follow and all natural, we will teach you a system of eating that will keep your weight off for life. Simply contact us at 1 of our 3 locations listed below and book in for a free weight loss assessment. 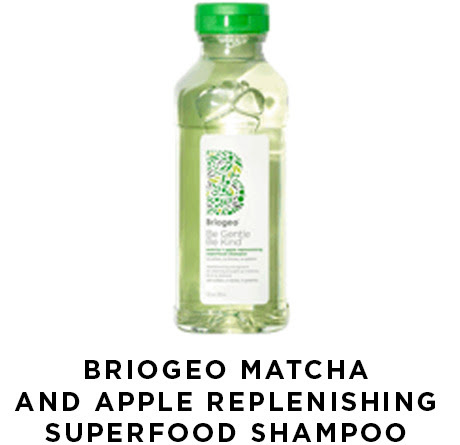 This new shampoo by Briogeo offers a refreshing scent that is perfect for summer. Made with amazing nutrient-rich, vegan ingredients such as kale, spinach, apple and matcha – you can’t go wrong! Also loaded with omega fatty acids and antioxidants, this shampoo is sure to bring dull, dry hair back to life. Can be paired with Be Gentle, Be Kind kale and apple replenishing super food conditioner. Kick your smoothie game into high gear this summer with this amazing superfood boost you will absolutely love. 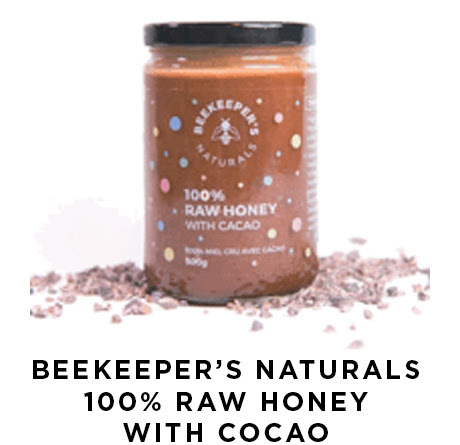 Beekeeper’s Naturals offers the perfect combination of raw, sustainably sourced honey and organic Ecuadorian cacao that will give your immune system a well-deserved boost. Simply add a teaspoon and voila – a chocolaty, sweet treat that is loaded with beneficial antioxidants. 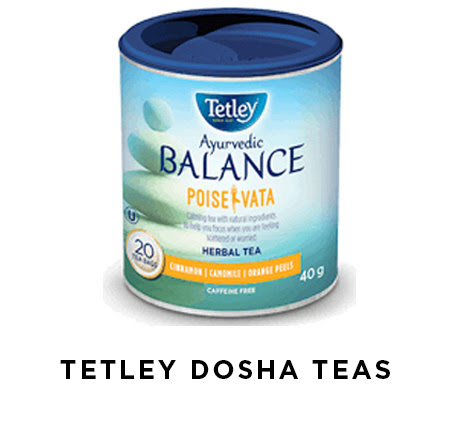 Start your day right with a soothing cup of Tetley’s Ayurvedic balance poise teas. This centering tea is made with all natural ingredients and is perfect to enjoy when you are feeling scattered or worried as it has a wonderful calming affect. Other flavors available at www.tetley.ca. Please note: Ayurvedic medicine is an ancient Indian healing medicine that has been around for over 5,000 years. According to Ayurvedic medicine, every individual has a primary psychophysical type called a dosha. The three doshas are; Vata, Pitta or Kapha. The dosha can help to determine foods and lifestyle habits that will help you to promote optimal wellness. Many people can share the characteristics of two or more dosha types. To find out what your dosha is, click here. 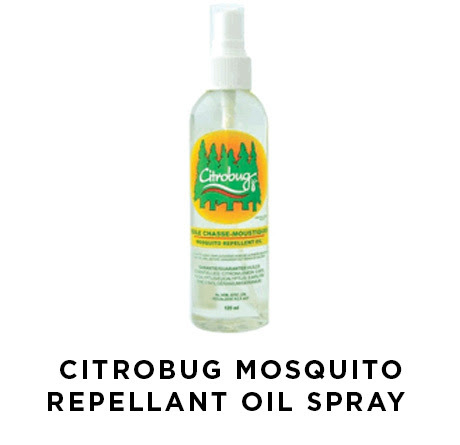 Keep those pesky bugs away this summer with this powerful mosquito repellant by Citrobug that is made with essential oils such as lemon, eucalyptus and pine. Simply apply a thin layer to your skin two times a day. Free from DEET, Citrobug is hypo-allergenic and made with non-toxic ingredients that are good for the environment and safe for the entire family. On the go this summer? 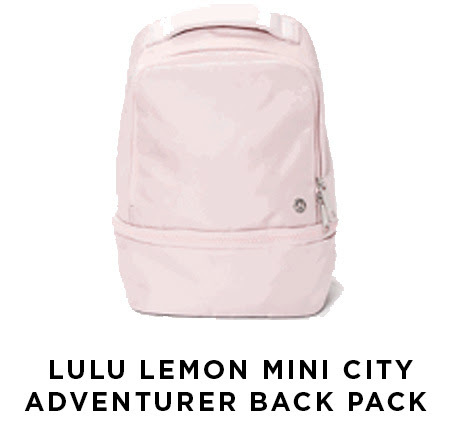 Be prepared with this stylish, compact backpack by Lulu lemon that is light for the summer but big enough to keep the essentials on hand. The misty pink color is made with water-repellant fabric that is easy to clean. It also comes with an interior water bottle compartment, a phone/media pocket and other interior pockets to help keep you organized. Add all ingredients into blender and blend on high for 60 seconds. Enjoy! 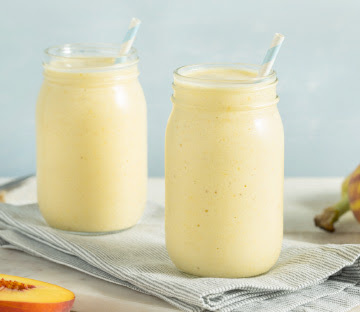 Put all ingredients into a blender and blend on high until smooth and creamy. 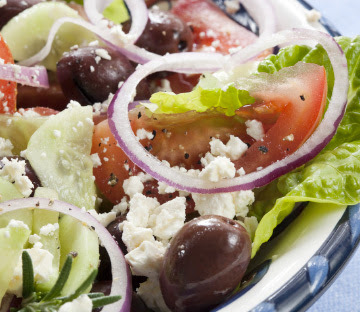 Add cucumber, tomatoes, red onions and black olives into serving bowl. 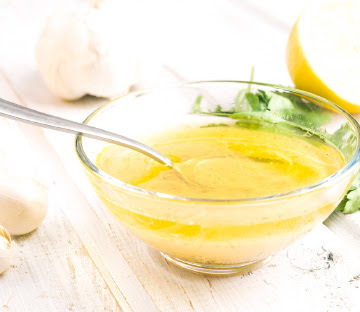 In a separate small bowl, combine olive oil, lemon juice, sea salt, pepper and oregano. Mix to combine. Combine all ingredients into a container and mix well. Store on counter or in fridge for up to an hour, until chia seeds begin to absorb the coconut milk. What if 5 minutes could change your day? Many spiritual teachers have referred to the morning hours as the “holy hours”. 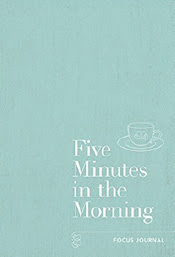 So whether it is having a cup of tea or coffee alone, meditating, journaling, stretching or just enjoying some alone time, Five Minute in the Morning focus journal helps you with creative exercises to set the right intention for the day ahead. A great summer present to bring to a cottage as well!